One for the Kids Presents Curve Ball 2019 - Solstice Communications, Inc.
One for the Kids, an organization that comes together to fund several Chicagoland children’s charities, is hosting its 26th annual cocktail fundraising event, Curve Ball 2019. Attendees will enjoy fun “curve ball” entertainment surprises, dinner, dancing, and a silent auction. 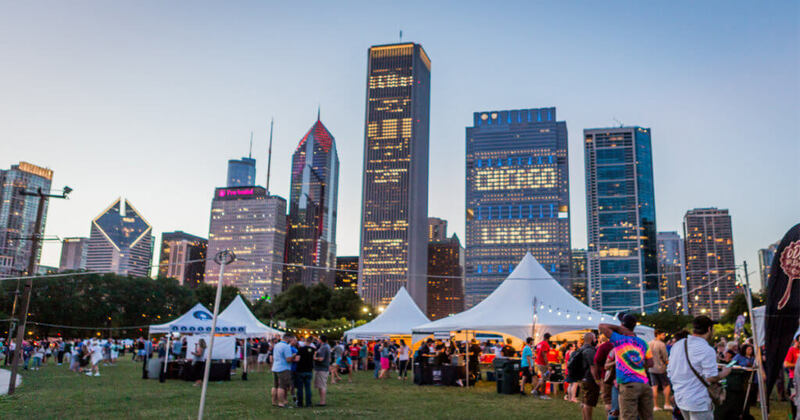 The silent auction will be filled with stellar items such as signed sports jerseys, weekend getaways, and tickets to Chicago’s best attractions. Excellent entertainment, including The Paul Windsor Orchestra, will help keep the dance floor moving. 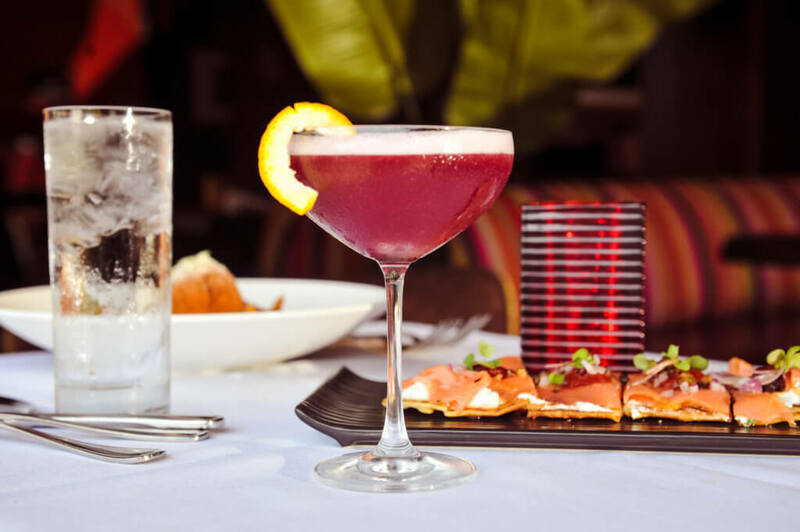 Curve Ball 2019 will also serve up some captivating cocktails to satisfy all tastes. Guests can look forward to cosmos, craft beer, custom cocktails and even an ice luge. In addition to the fun, guests will get to enjoy the best part of Curve Ball 2019: making a difference! 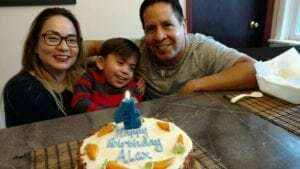 Attendees will help to raise funds for the Gonzalez family, whose son, Alex has Smith-Magenis Syndrome (SMS), a very rare disease, as well as Advocate Children’s Heart Institute and Special Olympics Chicago. Tickets, VIP tables, and unique sponsorships are now available online here. Those who cannot attend can still register online to participate in the silent auction.